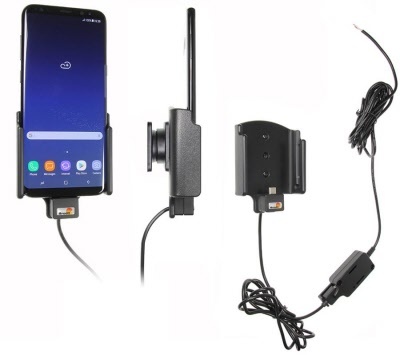 CarkitStunter.nl - Brodit 727038 Brodit houder/lader Samsung Galaxy S9 - fixed instal. 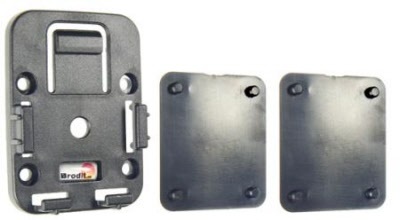 << Vorige Brodit 727038 Brodit houder/lader Samsung Galaxy S9 - fixed instal. Brodit 727038 Brodit houder/lader Samsung Galaxy S9 - fixed instal.